LIF 093 - Double, Triple, or Even Quadruple Your Results This Year! Do you want to get better results in your life and business? Is it really possible to double, triple, or even quadruple the results you achieve without adding more items to your to-do list or working ungodly hours? However, you might have to change the way you think about time management and adjust the actions you take. This episode is all about the mindset, motivation, and methods for becoming a high achiever. The productivity strategies shared in this episode are simple, but they will only work if you DO them! 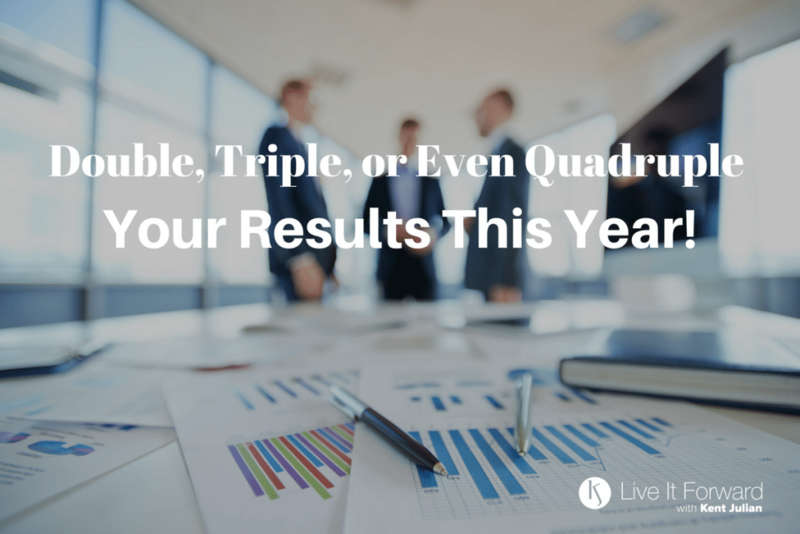 You can double, triple, or even quadruple the results you achieve this year if you get “ Your 1% Advantage” and “The 3-20 Rule” working for you.